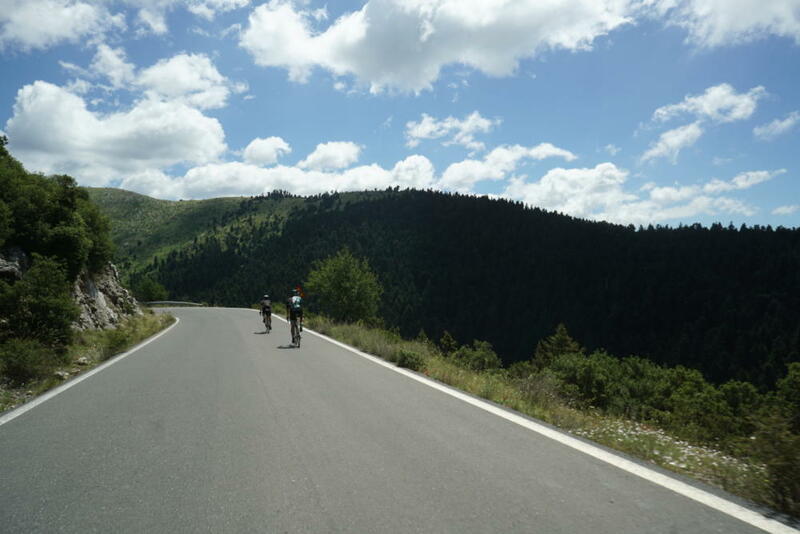 During the bike leg the we have created 2 STRAVA segments. 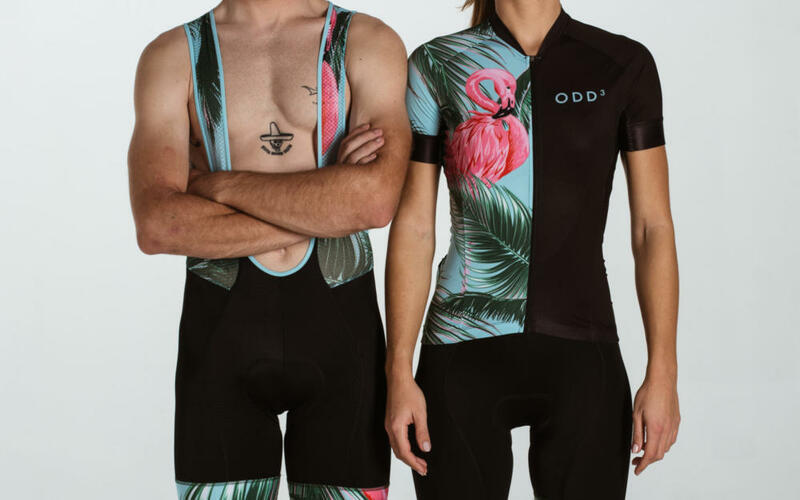 ODD3 The best greek cycling clothing! !